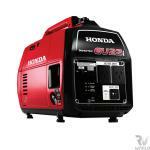 A genuine Honda super-compact, super-light, super-quiet, low emissions portable inverter generator. Delivering a perfect power supply. Easily portable. 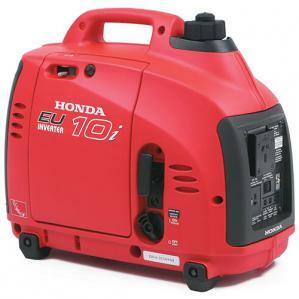 Ideal for camping, caravanning, motor homes, house buses, boats, computers, electronics equipment, TV’s, photographic equipment and sensitive electronics. Perfect for low noise situations.